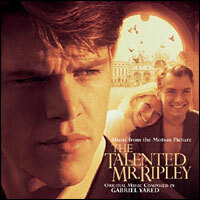 Do someone has soundtrack of The Talented Mr. Ripley? Especially the song Tu Vuo' Fa L'Americano. Because I love this song performed by Jude Law and co.